Ulysses Dove (1947—1996), born in Columbia, South Carolina, began dance study with Carolyn Tate while a premed student at Howard University. He transferred to the University of Wisconsin to study with Xenia Chlistowa of the Kirov Ballet, and in 1970 he graduated from Bennington College with a degree in dance. Upon moving to New York, Dove joined the Merce Cunningham company and also performed with Mary Anthony, Pearl Lang, and Anna Sokolow. 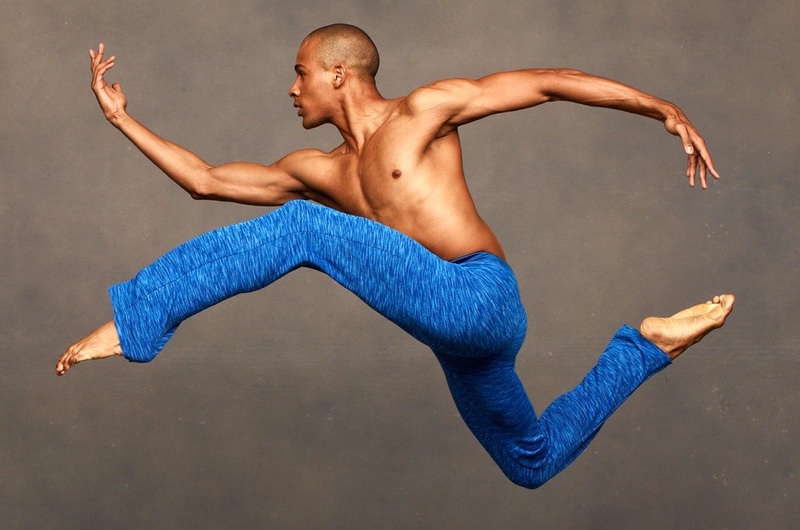 In 1973 he joined Alvin Ailey American Dance Theater, where he quickly gained key roles and acclaim for his commanding presence, bright clarity of movement, and truthful dramatic intensity. Dove turned to choreography at Ailey's urging, and created the 1980 solo Inside for Judith Jamison. He left the Ailey company that year to begin a significant freelance career choreographing dances for the Basel Ballet, Royal Swedish Ballet, Dutch National Ballet, London Festival Ballet, American Ballet Theater, New York City Ballet, and the Choreographic Research Group of the Paris Opera where he spent three years as assistant director. He was also the choreographer for the Robert Wilson-Philip Glass opera ''The Civil Wars,'' in 1986. Several Dove ballets have found their definitive interpretations in performances by the Ailey company, including Night Shade (1982) Bad Blood (1984), Vespers (1986), and Episodes (1987). Dove’s Red Angels (1994) was a hit of the City Ballet’s Diamond Project and a companion piece Twilight (1994) was his final project. Mr. Dove's work was the subject of ''Dance in America: Two by Dove,'' an Emmy Award-winning 1995 show in the ''Great Performances'' series. Dove died on June 11, 1996. His choreography was marked by its relentless speed, violent force, and daring eroticism.